Come stroll the Village of Mendocino and its rich western cultural history at three different historical buildings, all while enjoying a night of fine dining, fine wines, beautiful art and woodworking in one of the finest Galleries is the county. Appetizers by Margaret Fox sponsored by Harvest Market will be served at the Highlight Gallery. 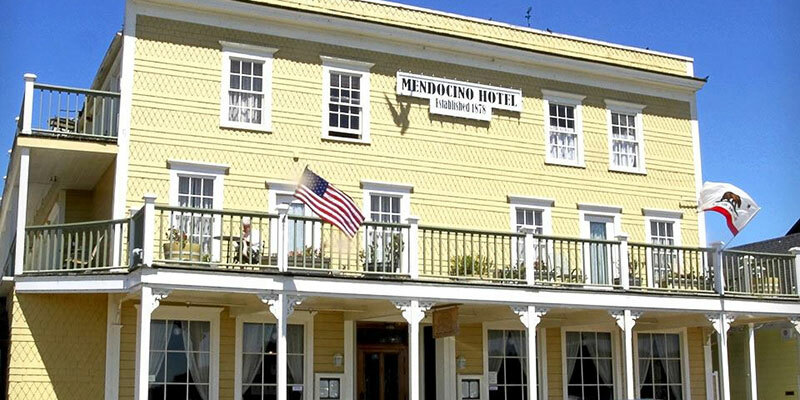 Salad and Entree will be enjoyed at the Mendocino Hotel, then end the evening with Dessert and silent auction at the Ford House Visitor Center and Museum. Fine Mendocino County Wines will be paired with each course. We would like to thank the Mendocino Savings Bank, Harvest Market, The Mendocino Hotel and the Highlight Gallery for their sponsorship and support. located at 45035 Main Street in Mendocino.